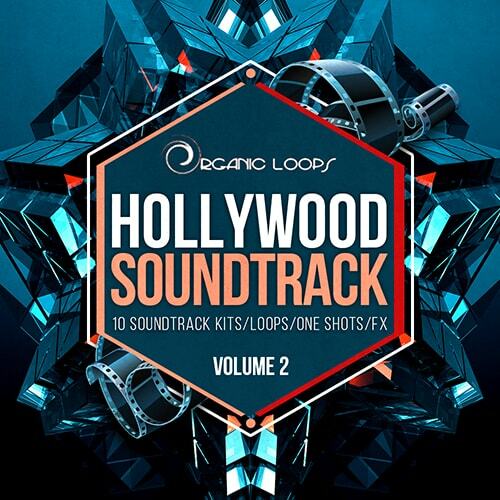 Organic Loops return to the movies with the second volume of epic cinematic themes with Hollywood Soundtrack Vol2. 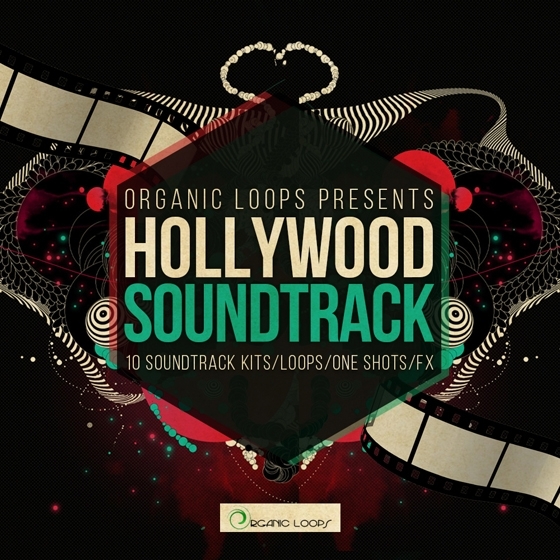 Arranged into 10 awe inspiring film themes ranging in emotion from dark and eerie to powerfully emotive this collection is the perfect for anyone scoring for film or television and equally useful for producers working in cinematic dance productions such as Dubstep, Drum n Bass, Hip Hop, Downbeat & Chill. 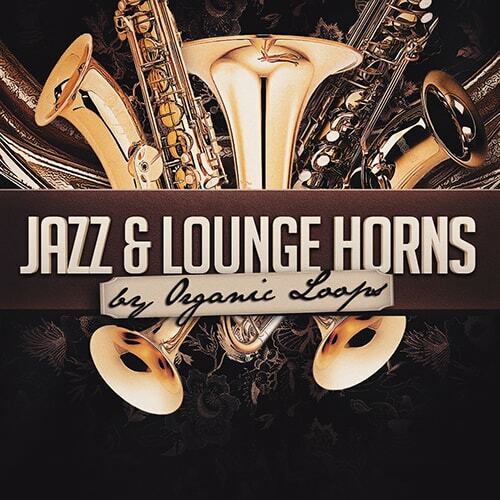 'Jazz & Lounge Horns' from Organic Loops have lined up two of the best session guys around for the next in this Jazz & Lounge series. 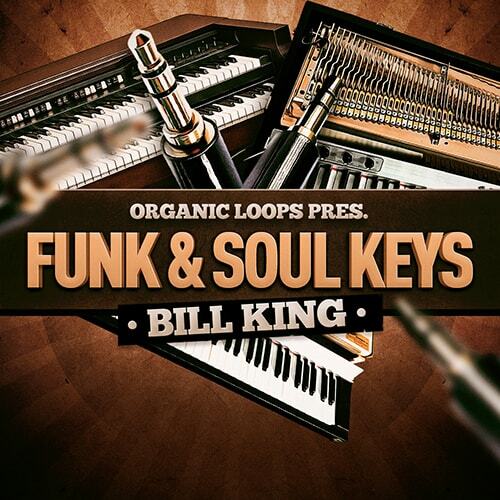 Featuring a wealth of Jazz solos and riffs to drag and drop, cut up and chop and build your own lip buzzing brass parts for your Lounge, Downtempo, Hip Hop or Chillout productions. 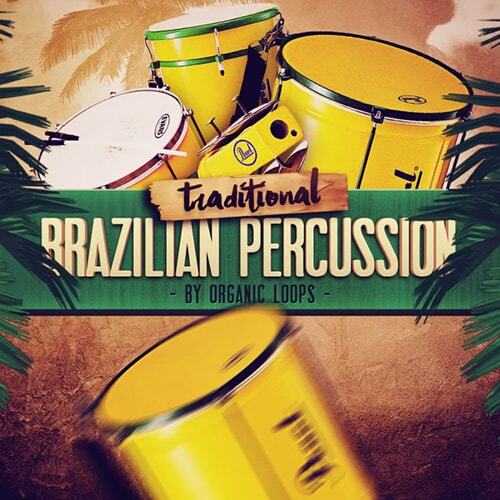 Loopmasters proudly present Traditional Brazilian Percussion – a masterful collection of percussion samples; South American style! 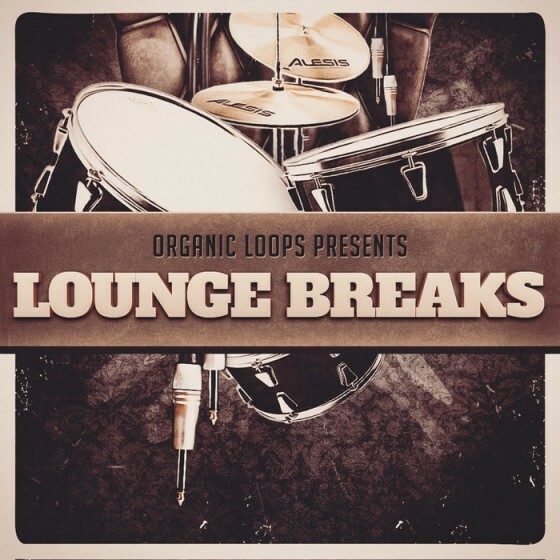 These stunning percussion sounds are provided 100% royalty free for your productions and will bring the buzzing vibes of Latin America to your music immediately! Vamos embora! 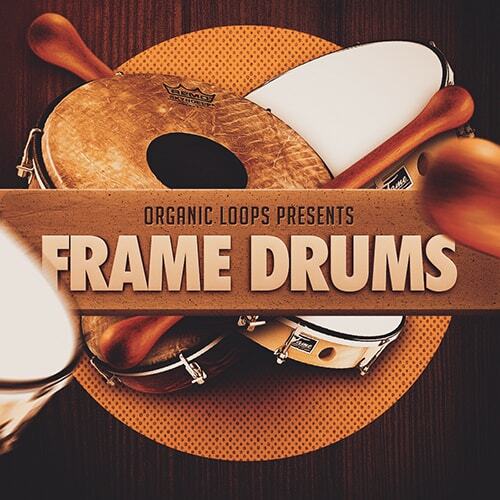 Organic Loops brings you Frame Drums – a tribal collection of upbeat Percussion sounds from one of the most ancient musical instruments on planet earth! 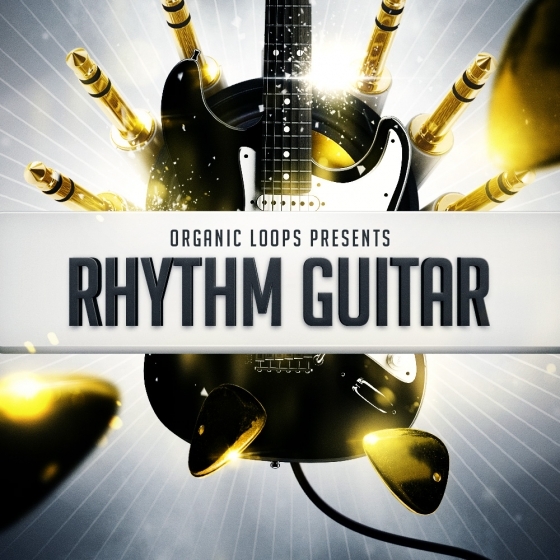 Each sound has been meticulously played, recorded and lovingly processed, giving you access to authentic cinematic sounds 100% royalty free! 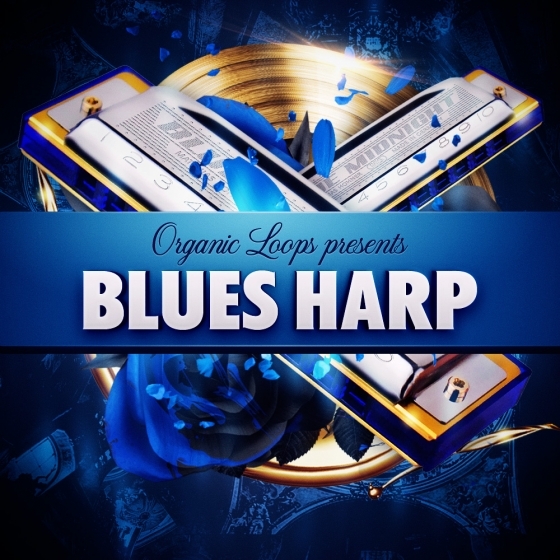 Organic Loops proudly present an epic collection of cinematic themes arranged into 10 stirring film scores featuring strings, guitars, pianos, horns, wind, synth and atmospheric sounds suitable for anyone scoring for film or television and equally useful for producers working in cinematic dance productions such as Dubstep, Drum n Bass, Hip Hop, Downbeat & Chill.